The Weeknd has scored his first chart-topper as his latest album, Beauty Behind the Madness, lands atop the Billboard 200 chart. According to the publication, the singer’s album opens with 412,000 equivalent album units sold. Of that number, 326,000 were pure album sales. 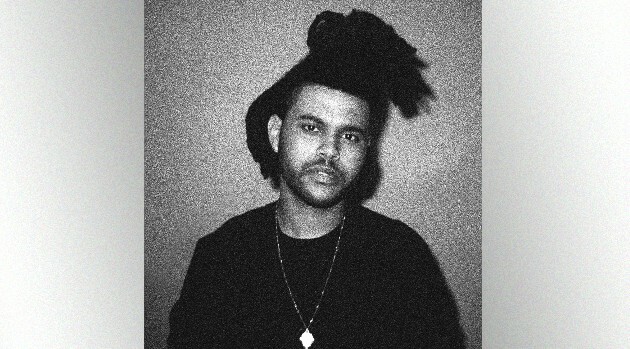 The sales start is a significant jump from that of his last album, 2013’s Kissland, which debuted at number two selling 95,000 copies. The singer has also secured the second-biggest debut of 2015 following Drake’s If You’re Reading This It’s Too Late, which sold 535,000 units; 495,000 in pure album sales.